Do you need help staying on top of your goals? Maybe you need a place to jot them down and the ability to keep yourself accountable by tracking your progress. With these sheets, you’re totally going to be able to do that! 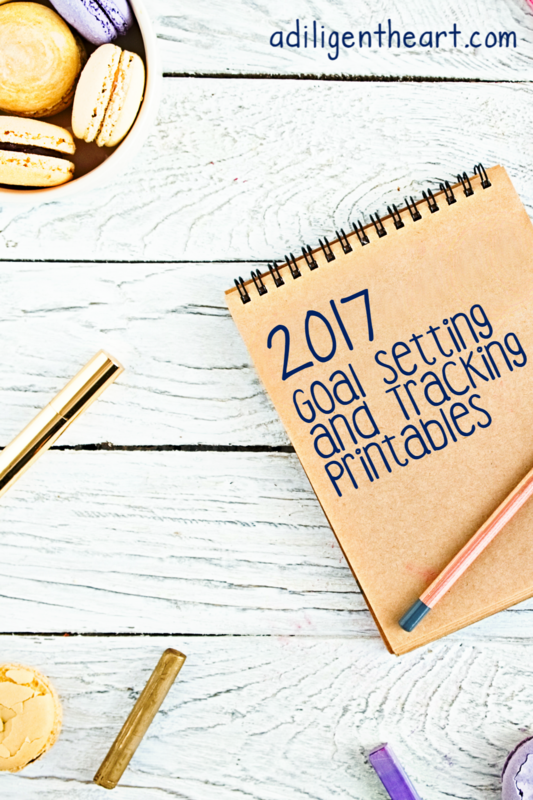 I’m doing something a little different with my Goal Tracking Printable Sheets this year: you can now grab the WHOLE year in one download! 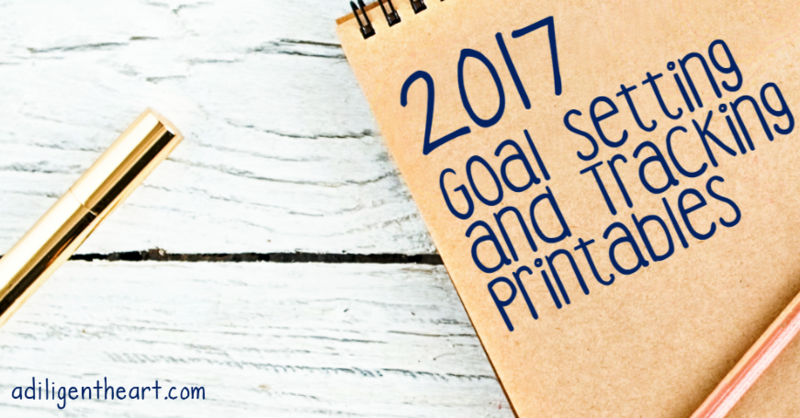 Throughout the month of January various readers reached out wanting these Goal Tracking Sheets again. This year I’m going to go ahead and offer you guys the WHOLE year in a single download! 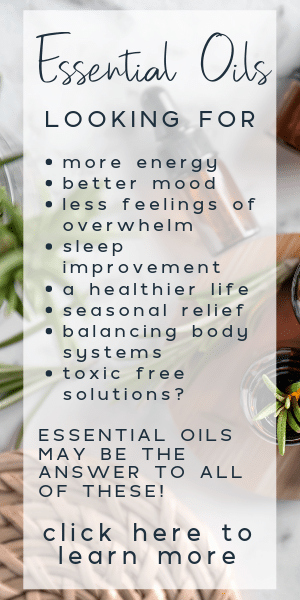 I had stopped making these last year for the blog but still used them for personal use as they are an amazing tool to help me keep track and organize my goals. You can grab them all here. Each file includes already filled out goal topics AND blank sheets if you need to add more, or if you aren’t feelin’ the ones predefined. What’s new to the bundle this year? This year I’ve included a few more pages to the quarterly goals. 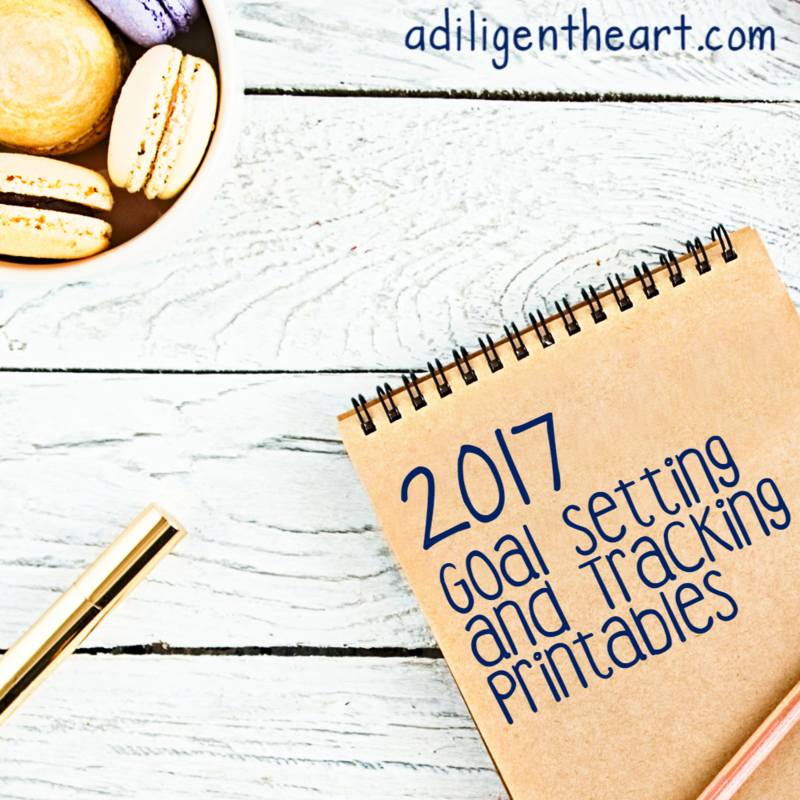 You’ll now find included a Year-at -Glance and an overall one page sheet for your goal tracking. Below you’ll find your tracking sheets for 2017!